Congratulations to our 2019 Official Selections! 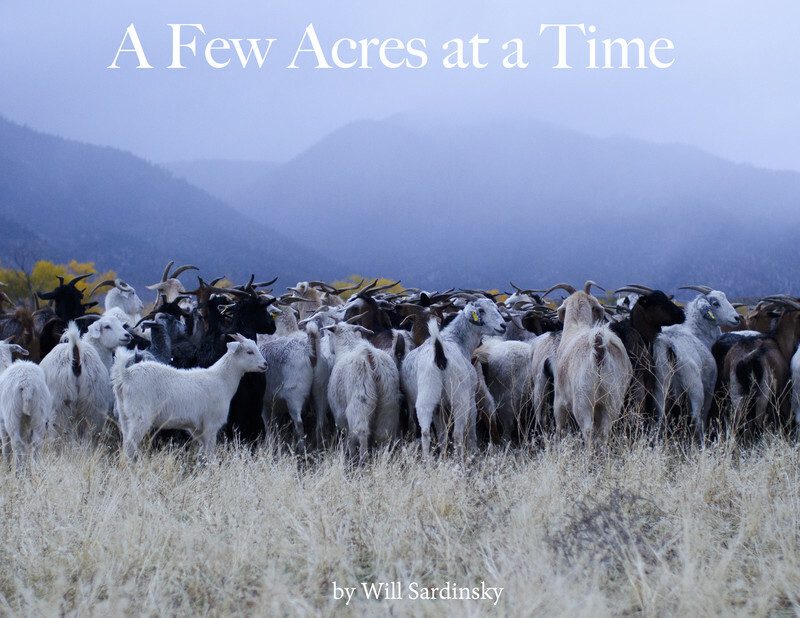 A Few Acres at a Time follows Lani Malmberg, a self-proclaimed “gypsy goat lady” who herds 500 goats around the Western U.S. as a form of ecological weed control. 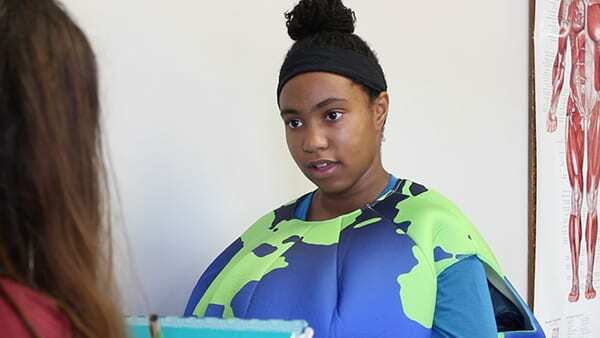 In this short film made by Maui middle school students, Earth visits a doctor to diagnose her unusual symptoms before being sent to a therapist to get to the “root of the problem”. 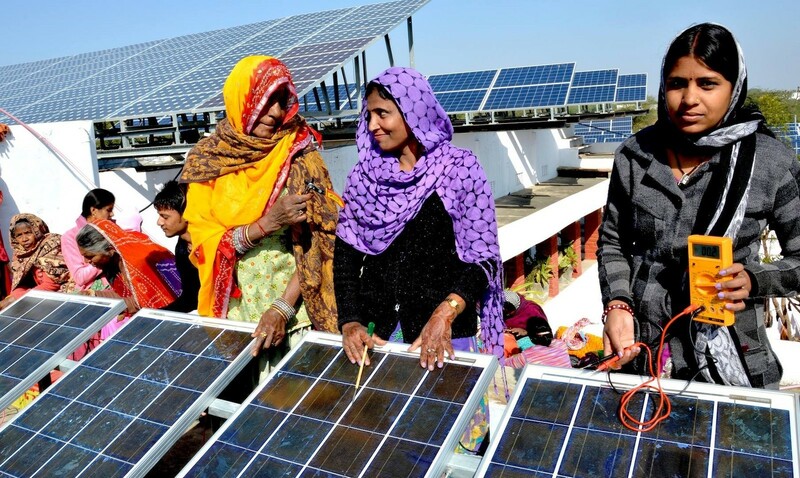 From villages that live in darkness at night to villages that have just discovered how solar power can change their lives, Flip the Switch tells the story of Solar Mamas, women from developing countries who have been trained as solar engineers. 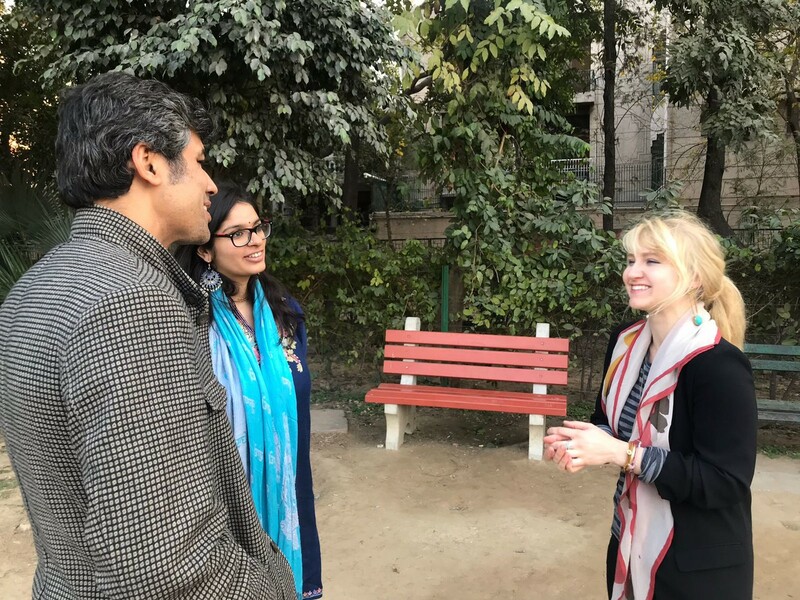 Starting in India and making their way to Central America and Africa, this film shows how Hogan Lovells, one of the largest law firms in the world, and Barefoot College, the world’s largest NGO, came together to empower women and girls as change agents. Their shared journey illustrates that a global effort to inspire similar committed partnerships is needed to make measurable progress toward the UN SDGs — one woman at a time, one village at a time. In the not too distant future, a breakthrough in workspace technology will revolutionize the ways humans collaborate and work. This game-changing workspace technology is so powerful, so ahead of its time, and yet so familiar, intuitive and appealing – it’s a wonder we didn’t see it the whole time…rediscover the future today. Climate Countdown is a web-series that maps out the ecology of climate solutions. While Season 1 focused on what people were doing to make the Paris Agreement a success, Season 2 explores what strategies are needed to keep climate action moving forward despite a US government that has decided to exit the Paris Agreement. One key strategy is taking it to the courts – people around the world are using the judicial system to tackle the climate challenge in unique and exciting ways. 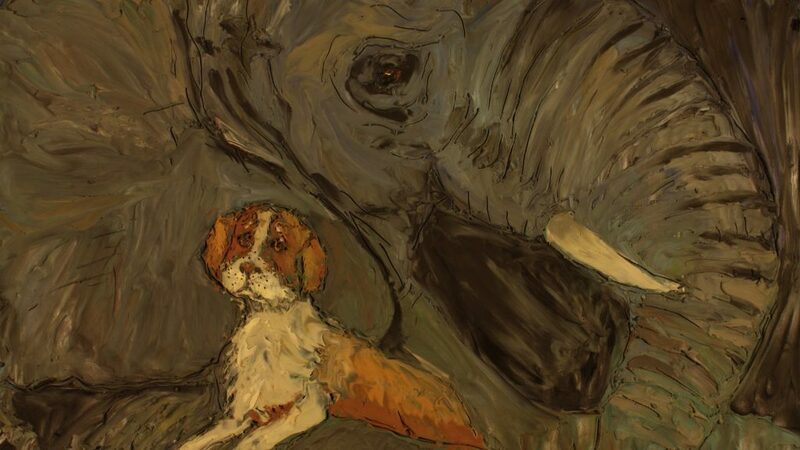 The Elephant’s Song” tells the true and tragic tale of Old Bet, the first circus elephant in America, as recounted in song by her friend the old farm dog. Their story is portrayed in colorful, handcrafted animation, created frame by frame with clay-on-glass and oil pastel animation. The Plummery is a suburban home where a backyard permaculture garden measuring only 100sq/m (1076 sq feet) produces over 400kg/900 pounds of food year-round. 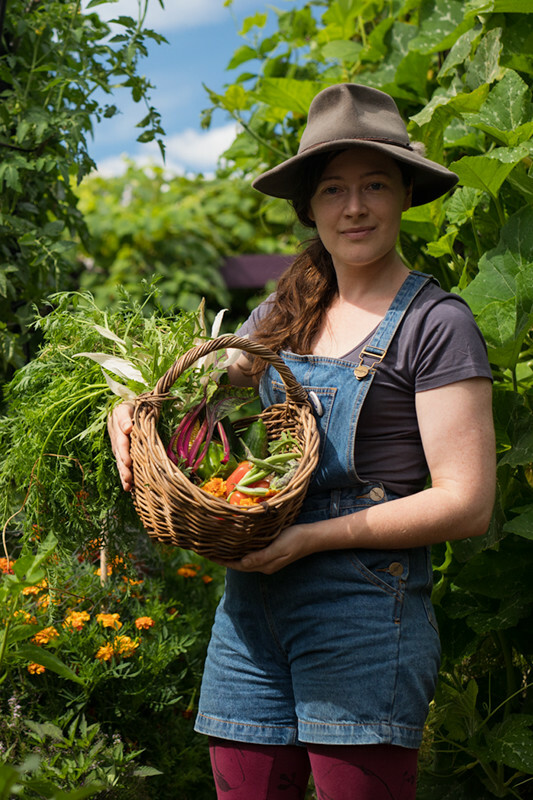 Kat Lavers describes her approach to gardening, including vertical and biointensive growing, and how important it is – and possible! 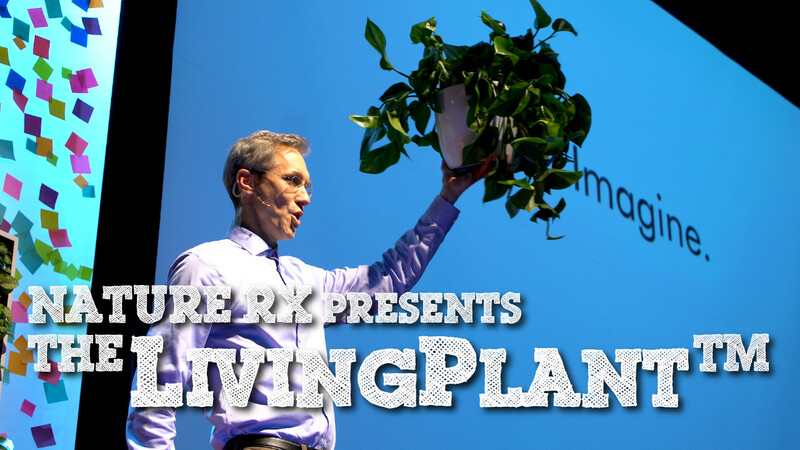 – for city dwellers to be food resilient in the face of natural, financial and social crises. We were very inspired by how little day-to-day effort goes into creating such an abundance of food! Climate change is already prompting disasters. It is crucial that we listen to those whose lives are changing. 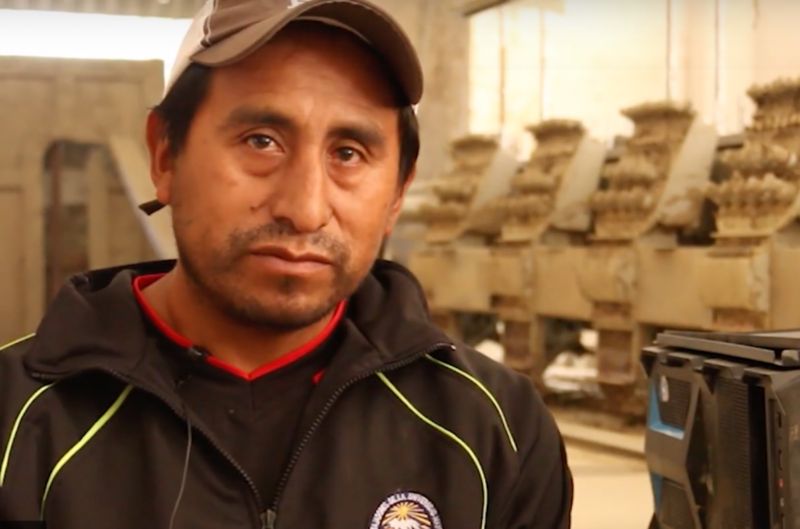 Here is a documentary about the 2018 mudslide in Tiquipaya, Bolivia and its relation to climate change. 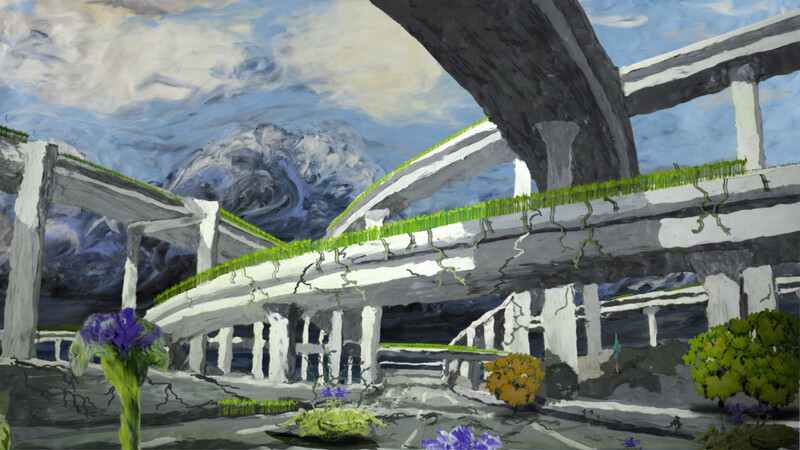 It destroyed neighborhoods, killed five people, and changed the city’s perception of nature.